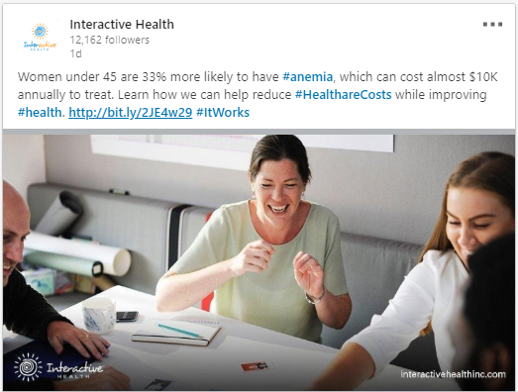 Interactive Health breaks its own record for stupidity « They Said What? By whynobodybelievesthenumbers in Uncategorized on December 31, 2018 . Have you heard Al if any Rep or Senator is preparing to submit a bill? Yes but no sense tipping our hand. The language will be pretty unopposable since it’s not anti-wellness in the slightest, only anti-dishonest-wellness-vendor. How do these people stay in business? Interactive Health’s customers are even stupider than Interactive Health. I know a few of the smart ones and have already convinced them to switch. In an ideal world Al what you say is true. But as I stated, worksite wellness beliefs are strong and run deep. I have had colleagues tell me that they have either blocked you and Jon or just ignore you both because they are tired of the constant negativity and name calling. Unprofessional on their part? Maybe. But I understand it. It is called survival. I am fortunate in that my survival is not dependent upon my needing to sell a worksite wellness related product or service. My 35 years in government service took care of that for me. This gives me the opportunity to be a little more open minded I hope. While we may not always agree Al, there is no doubt that you, my CORA certification and Jon have influenced my thinking a lot, especially after drinking all the wellness Kool-Aid I did before becoming aware of you and your work. But I am still a believer. Just at a different level now. And I believe our association is certainly for the better. As for accountability, good luck with that. We don’t hold people accountable in the greater society, so why should accountability when it comes to worksite wellness be any different? It won’t be. 2019 has begun. Happy New Year. Let the games continue! Thanks for the note. As you know I have a lot of respect for your opinions and while occasionally we disagree, your opinions always make me think. I am a believer in both screening according to guidelines voluntarily, and doing wellness for employees rather than to them. Another place I part company with the Koop Award cabal and others is in the integrity department, where we obviously have much different standards. Bill, the difference is that when Al calls someone stupid, it’s because they objectively are stupid, a perfect example being the subject of this post. This is not name-calling. It is a fact that this is a stupid claim by a vendor whose stock-in-trade is stupidity. This is giving Interactive Health the benefit of the doubt. It’s possible they are deliberately lying. Sorry to confuse you Sam. 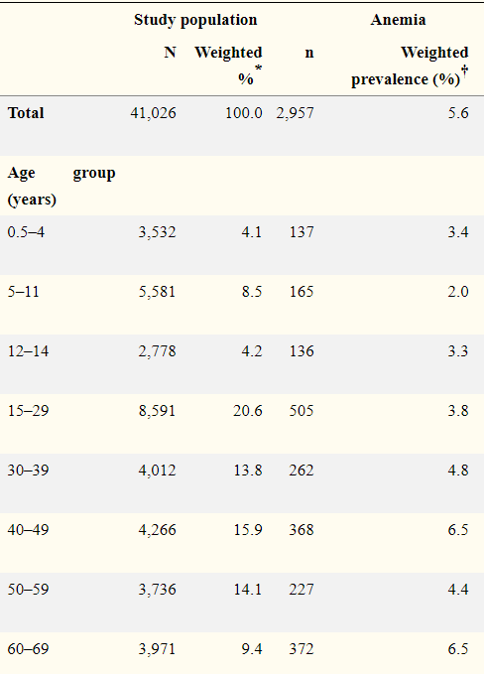 My reference was not to Interactive Health’s screening program but to something else. Sorry to confuse you Sam. My reference was to something else and not Interactive Health’s screening.